Find out how the charity MicroLoan is making a big difference to families in Africa with small business loans and other business support and tools. Sometimes it can feel there is so much stacked against you as a mother – no time, the responsibility of raising your children and managing your home, and limited funds. But imagine how much harder it is to provide for your family if you live in a remote African village, with no employment. And no money means that you can’t afford to feed your family, or send your children to school – perpetuating the circle of poverty that you were unlucky enough to be born into. One charity is working hard to make a big difference to these women. MicroLoan’s mission is to provide the poorest women in sub-Saharan Africa with the tools and skills to enable them to work their own way out of poverty. They provide small loans and training to women allowing them to become entrepreneurs. By providing them with the skills and tools to start small businesses, MicroLoan support women to become self-sufficient. Over time the money the women generate helps to ensure food security, improve housing, access to healthcare, and an education for their children. MicroLoan also encourages the women to make savings as insurance against future crop failure, family illness and other unpredictable situations. Savings give them confidence in their ability to weather whatever life throws at them. And with up to an impressive 99% of their loans repaid, MicroLoan can use the money again and again to help more and more women. We launched Talented Ladies Club with a passionate mission to help women – mothers in particular. We admire the work that MicroLoan are doing and are keep to support them in any way we can. You can find out more about some of the amazing, life-changing work MicroLoan are doing in the stories below. You can also learn more about the charity and how you can get involved on their website. 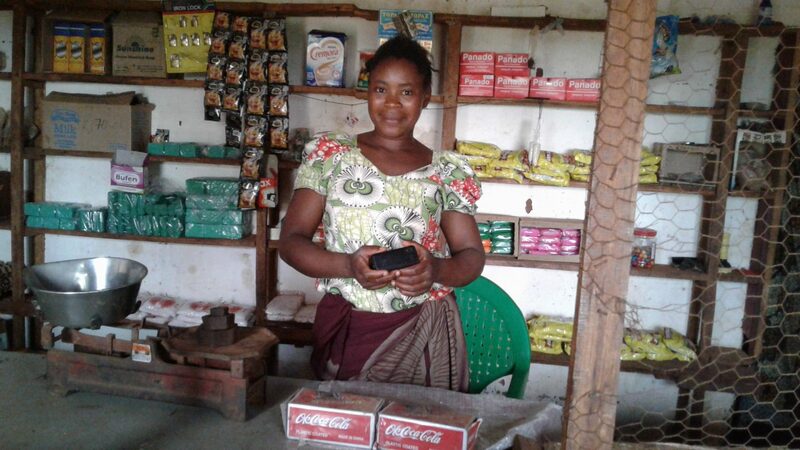 Rose is a MicroLoan Foundation client from Malawi. Before gaining her loan, she was struggling to provide for the five children she was responsible for. 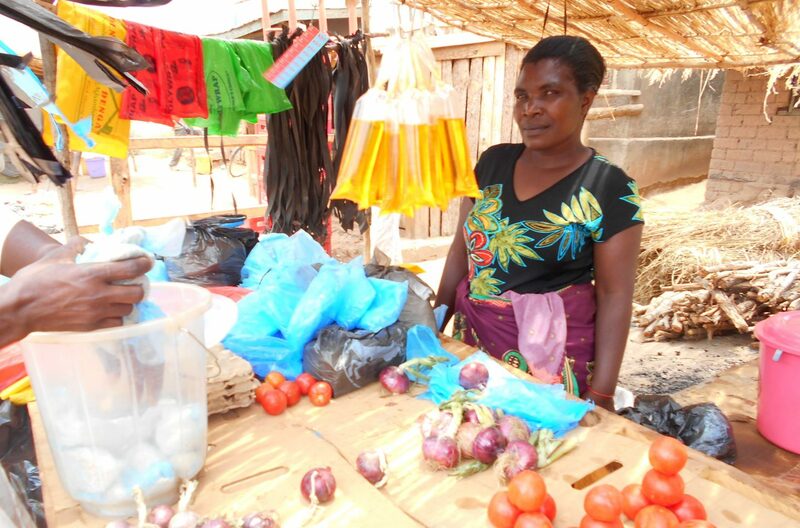 Her husband was unable to find work so they used the loan to set up a grocery business. Now, their business is strengthening are they are able to send all five children to school without difficulty. She has purchased donkey and cart that she uses to transport her produce, but they also hire it to other villagers to earn extra income. Rose has great aspirations for her growing business empire and would like to expand by opening a barber shop and welders workshop. Twaibu is 17 years old. He lives with 12 other children, eight of which are his siblings. He has dreams of becoming a police officer. This is only possible if he can complete school but being part of such a big family means that his family struggle to meet their basic needs. 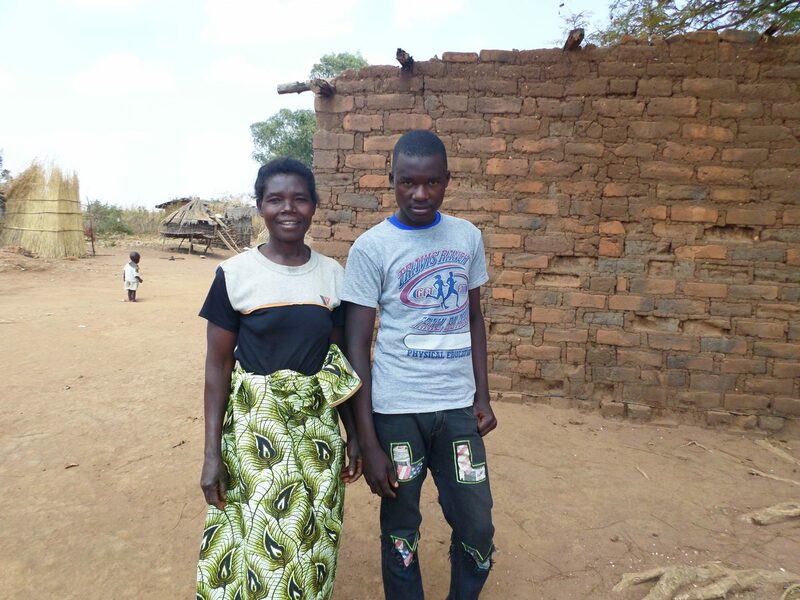 Twaibu’s mother, Enelesi is a MicroLoan Foundation client. 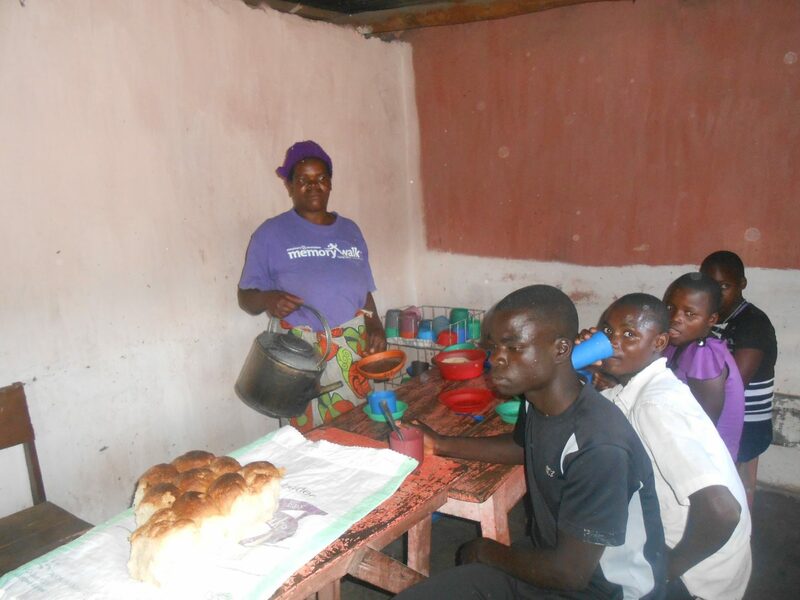 She has received loans and business training to set up her tearoom business. She uses the profits from this to pay school fees so that Twaibu and the other children can get their education. Esnart has been working with MicroLoan Foundation for over five years. 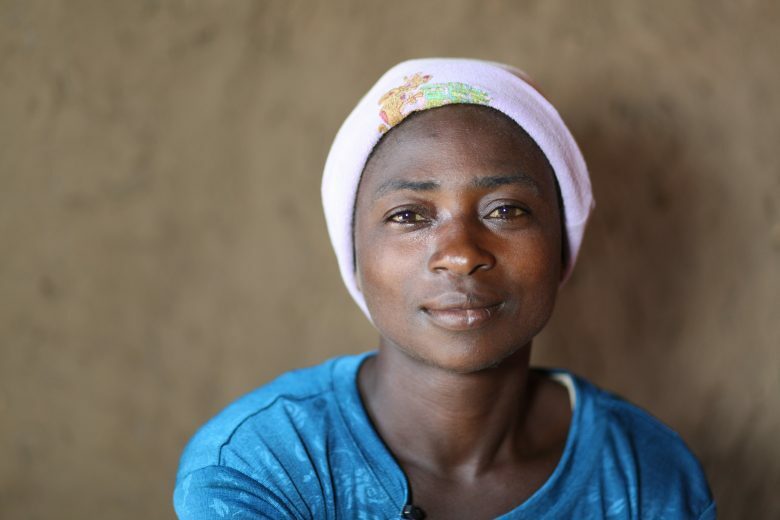 Before receiving her first loan, Esnart was a farmer. However, she could not produce enough to feed her family. Impressed by some local business women who had received loans from MicroLoan, she took out a loan and set up a tea and scone shop. Esnart’s business has meant that her family no longer struggle to eat. She credits MicroLoan Foundation in helping her to become financially independent and secure. This is one of MicroLoan Foundation new clients. Her name is Yana and she lives in central Malawi. With six people financially dependent on her, making enough money to buy food and the basic necessities was a daily struggle for Yana. With training support and a loan, Yana has been able to secure a permanent place in the market and make enough to feed and clothe her family. The business training has been central to Yana’s success. With no previous business experience, Yana didn’t know how to calculate profit or how to lower her costs. With training and support, Yana has become the family’s breadwinner, making her a well-respected member of the community. Want to help support more women and families like these? Even just a £10 donation can make a big difference. If you wish to, you can donate here.